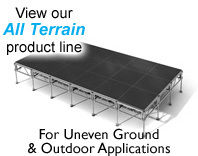 Please email us to find a dealer in your area. 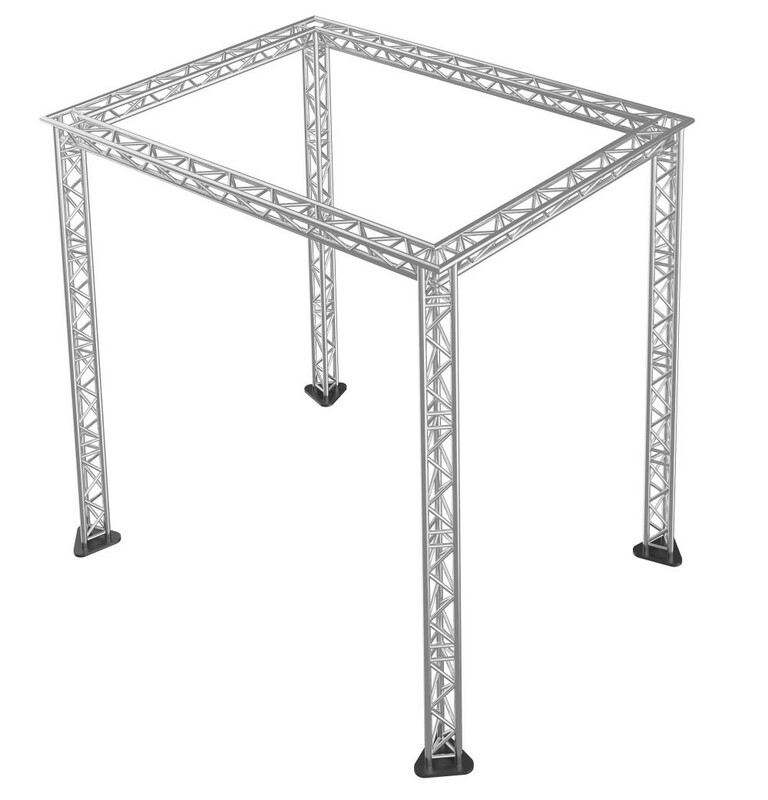 ProFlex triangle truss packages are constructed of a high grade 290 x 290 2mm aluminium contruction,. Hand crafted in Europe by TUV certified welders, ProFlex trusses are some of the strongest and best finished trusses on the market today. 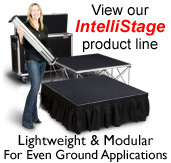 Each ProFlex truss has an ISO DIN 4113 and TUV certificate which included the highest quality and saftey standards worldwide. 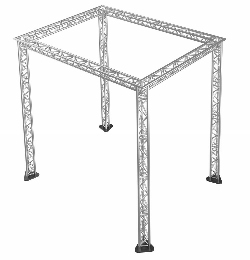 Please note ProFlex trusses are compatible with Global Truss, Euro Truss and Dura Truss products. Please choose from the size options above. *Shipping weight and dimensions may include shipping pallet.